To provide spouses of Faculty and Staff access to an academic library’s resources free of charge and to provide the community with access to an academic library’s resources at a reasonable cost. Note: Community Users will have the $40.00 fee credited to their student account if they register for classes within a year of paying the fee and present the library receipt to the Associate Director, Student Accounts, in the Student Accounts office. Spouses of Bellevue University Faculty or Staff applying for a Community User Card must visit the library in person, provide a picture ID, and must be accompanied by their spouse. 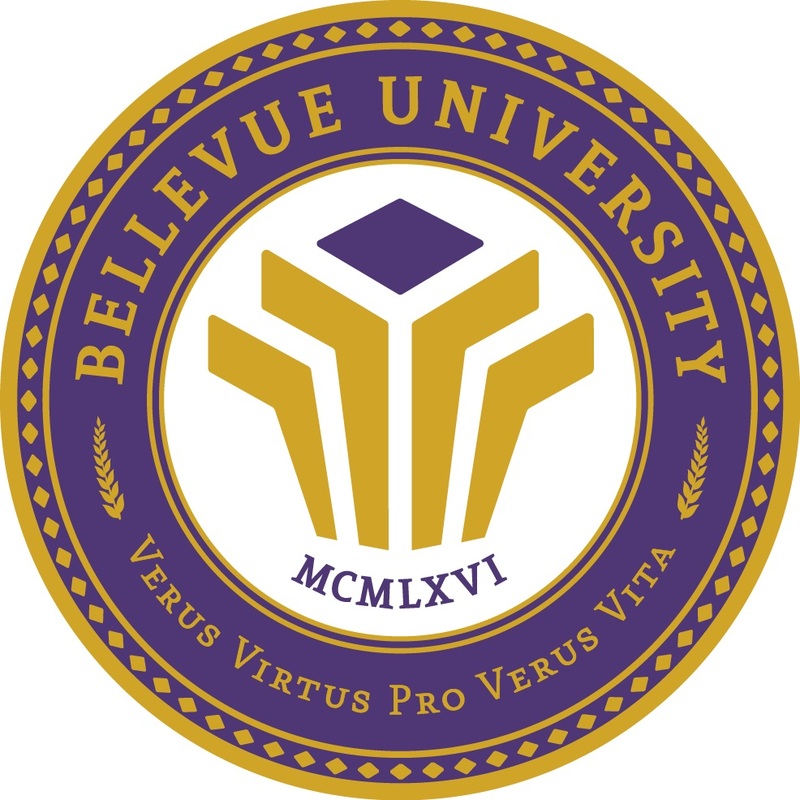 Community Users are encouraged to first exhaust the resources of their local public and school libraries before purchasing the Bellevue University Library Community User card. Community Users are welcome to use Bellevue University Library’s facilities, services, and collections within the limitations described in this procedure and must follow all other Library procedures. Community User library cards may be obtained A) in person, by visiting the Circulation desk, providing a picture ID, and proof of residence; B) via email, by contacting the library staff at library@bellevue.edu; or C) by phone, by calling the Bellevue University Library at 402-557-7314. Spouses of Bellevue University Faculty or Staff will have privileges for one year, at this time they must renew their Community User card. Inactive Bellevue University students may only become Community Users for 2 consecutive years without re-enrolling in classes, unless they are residents of the Greater Omaha Area. Access to online resources is granted on a per request basis. Password changes occur quarterly; responsibility lies with the Community User to obtain a new password quarterly from library staff. The request is processed within two business days. Community Users have the same borrowing privileges as students (with the exception of Kindles), outlined in the Circulation Procedures. Community Users are also subject to the same billing process outlined in the Patron Account Billing Procedure, found on the Library Policies & Procedures LibGuide. Note: Bellevue University Library has reciprocal borrowing agreements with most academic libraries in the state of Nebraska. Spouses will have their privileges canceled when the Faculty or Staff member ends their employment with Bellevue University. Community Users who have not returned overdue materials and / or have outstanding fines and fees in excess of $1.00 will have their borrowing privileges temporarily suspended until their account is cleared. Exceptions to these procedures are granted only with the permission of the Senior Director, Library Services. Review Cycle and Dates: This procedure document supersedes previous versions dated March 22, 2018 and October 2, 2013.